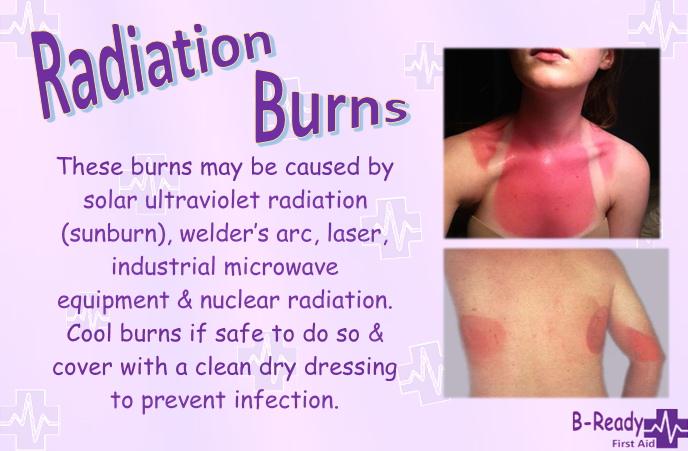 Would you know if a burn required medical assessment? 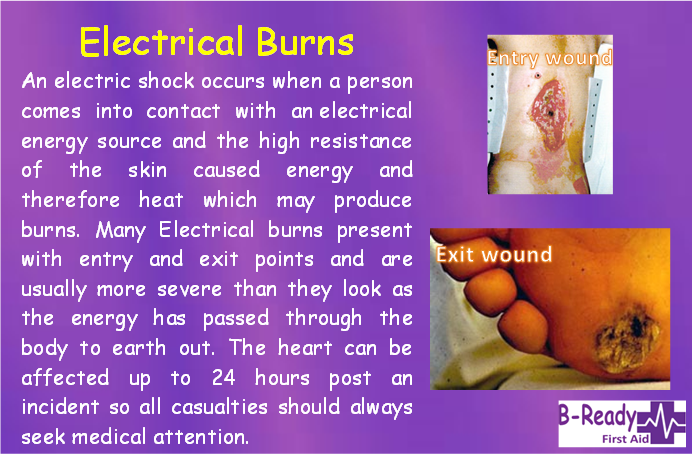 Always B-Safe & learn first aid to know what to do! ​Sometimes remembering what not to do is essential! 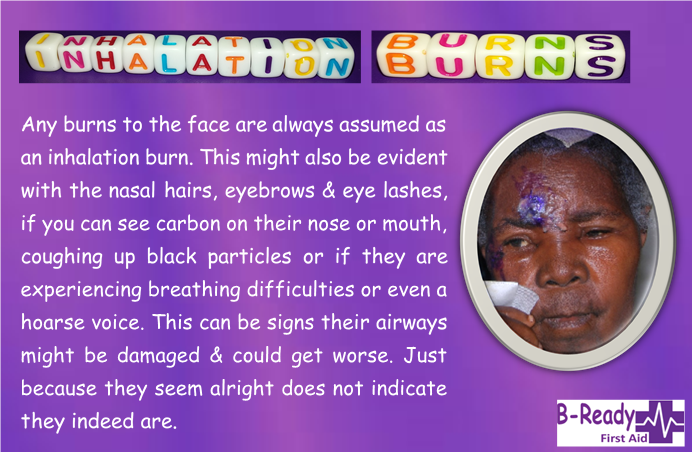 These are very dangerous & scary types of burns as they are not always seen from the outside & can be underestimated! 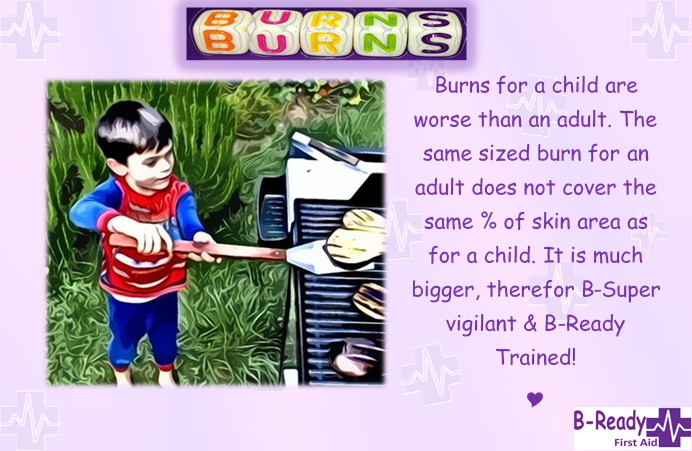 There are lots of Myths around immediate first aid burn treatments. 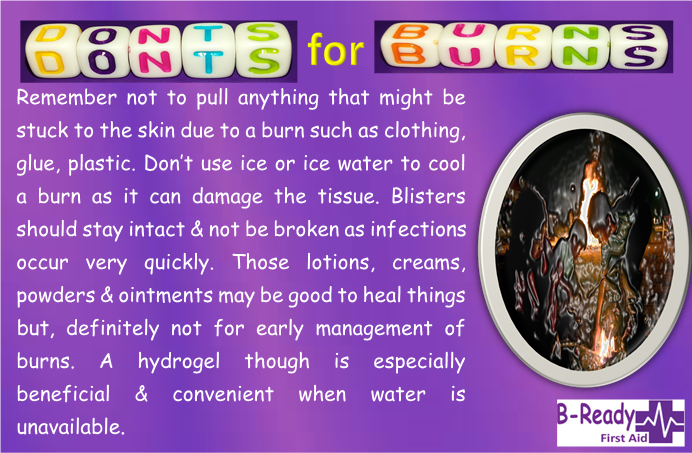 Most of these cause more harm & can increase risk of infection. Have you heard of these? 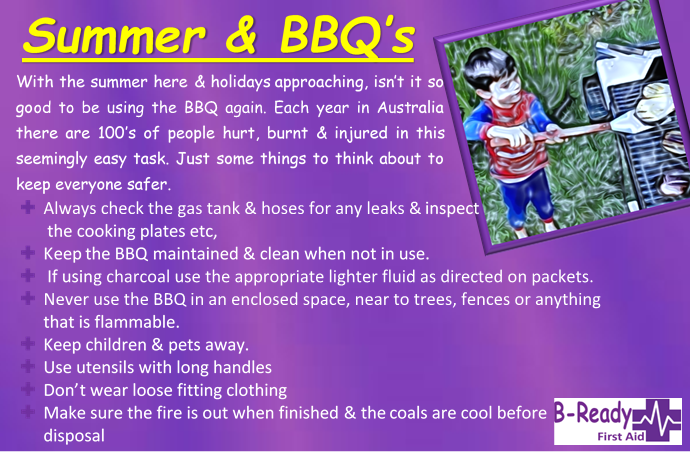 Do you remember any others? 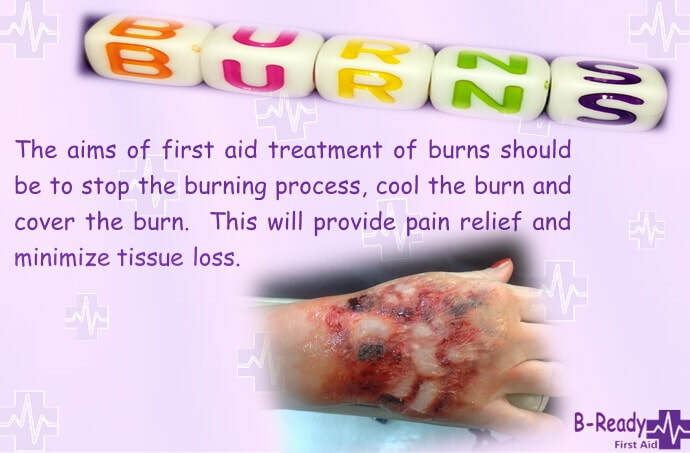 Here is some information about the level of burns and how deep they are on the tissues of the skin with some pictures. 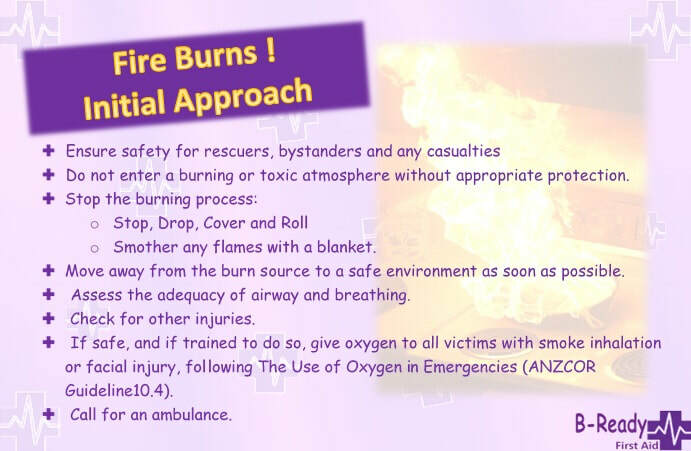 Learn how you can help someone who has been burnt, learn first aid to make a difference & B-Ready.